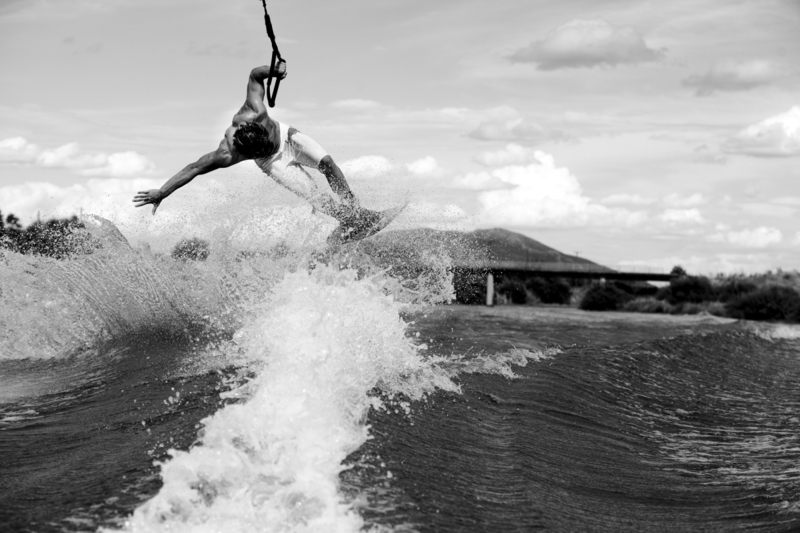 Waterski athlete born and raised in Vouliagmeni,Greece. I started skiing at the age of five and since then have focused all my energy on it. It has become a lifestyle for me. Growing up near the sea played a huge role and was the main factor that got me into skiing. I Throughout the years i have taken part in many competitions with a number of wins. At the age of 11 i competed in U14 European Championships and I came second. That was my first distinction. I had a lot of wins after that till now. I also love to do different and new things within my sport. In 2013 I made a project and I performed some slides and some big drops over an old shipwreck based in Salamina,Greece. After that I was only thinking about the European championship. I trained every day up until the championship in order to do my best and attain a podium position in the new category. I completed my aim and now i am looking forward to what the future holds for me. I am always trying my best in order to achieve the best performance. One of my goals is to perfect all my hard tricks. Furthermore making new projects always on the plan because I love doing things that have never been done on a trick ski. Being on the podium to all the competitions I take place makes me feel complete. One of my achievements would be to win the world championships and break the world record. But my greatest achievement would be to ski until my body allows me. What kind of difficulties does your sport performance involve? 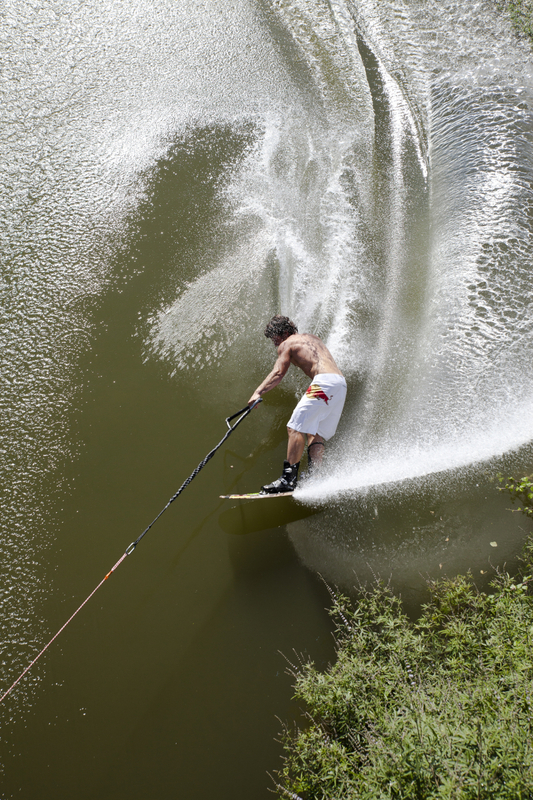 Waterski especially trick ski is a sport that you use every muscle of your body. As a result training is always really exhausting and it requires a lot of strength stamina and above all patience. Because my main training is in the sea I have to deal with the weather and sometimes the conditions don’t allow me to perform my best. But the good thing of that is when I go on a lake I perform twice as good and I am always ready for bad conditions in the competitions. When do you practice your techniques when being alone? Beside skiing I do a lot of other activities in order to perfect my balance and my flexibility. I train on the indo board on the gym and I also swim on the sea everyday to be ready for the challenging ski training. Moreover watching videos of my self and others always helping me understand better the technique of the tricks. What do you do during training which is a key to your success? What would you say is your biggest fun and why? I think my parents are my biggest fans because they have watched my progress since i started to ski. What is the best piece of advise have you ever been given? Doing each thing on it’s time and step by step achieve harder moves. One thing i got to mention is that the most important thing on waterski is the technique. So focus on that!